Langkawi is an archipelago of 99 islands in the Andaman Sea, some 30 km off the mainland coast of northwestern Malaysia. The islands are a part of the state of Kedah, which is adjacent to the Thai border. 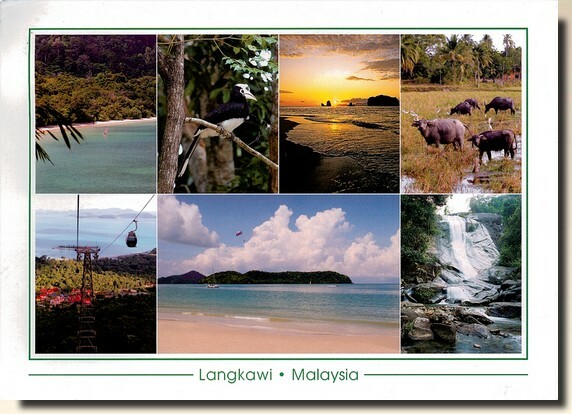 On July 15, 2008, Sultan Abdul Halim of Kedah had consented to the change of name to Langkawi Permata Kedah in conjunction with his Golden Jubilee Celebration.